Auto Silver Bullet is an auto-flowering strain of last generation, to created a sativa effect in a plant that can complete the whole cycle, starting from the seed, in about 70 days. One of her ancestors is the Silver Haze. 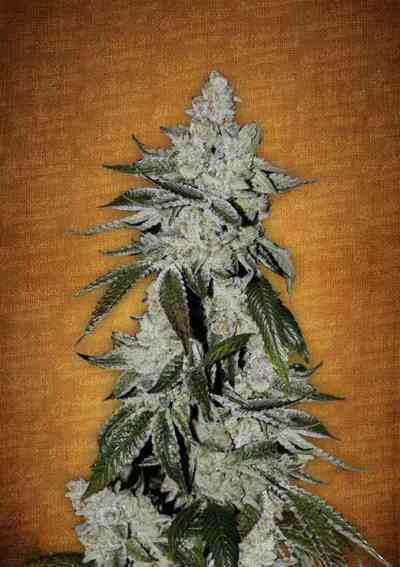 This interesting auto-flowering develops long side branches full of buds. The harvest is very interesting. The high is very happy, lucid and vivid. The buds smells of incense and hardwood, with a hint of citrus. 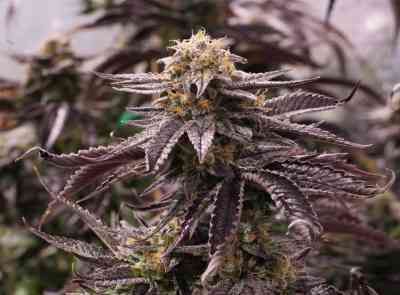 This strain can be successfully grown outdoor in every temperate period of the year.